Imagine being free from aches and pains. Imagine feeling calm, relaxed, ready to enjoy your day and accomplish your best you! 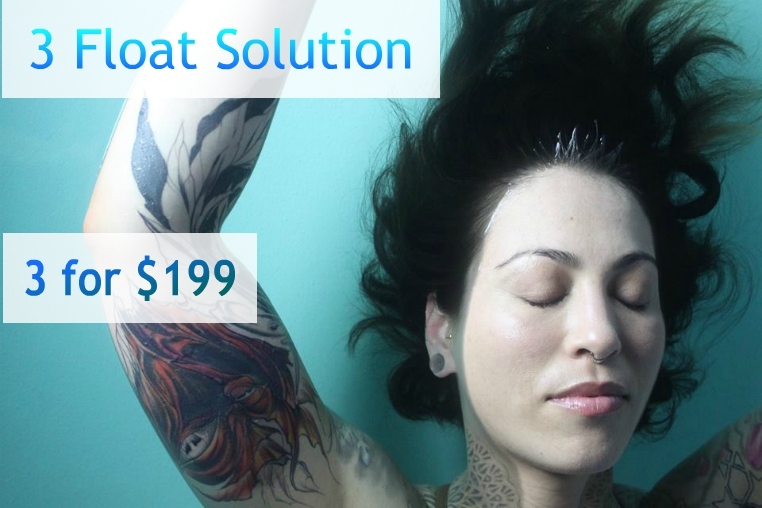 Thursday and Friday - float! We've got openings. Our wish is that you feel welcomed and appreciated every time you come visit. We do our best to make a perfect match with a therapist who will meet your needs based upon their style and experience. 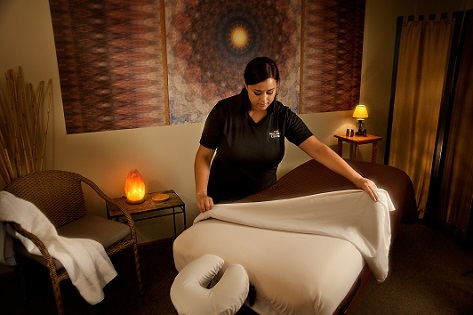 Our experienced Massage Therapists specialize in a customized approach to bring relief and relaxation to our clients. Whether you are seeking stress relief, pain relief or physical therapy for injuries or chronic pain, our massage experts are professionally trained to customize a therapeutic session just for you. During your initial meeting, a therapist will review your needs, discuss an approach and provide treatment. When you remove pain, you regain your life! Read the benefits of a regular massage! 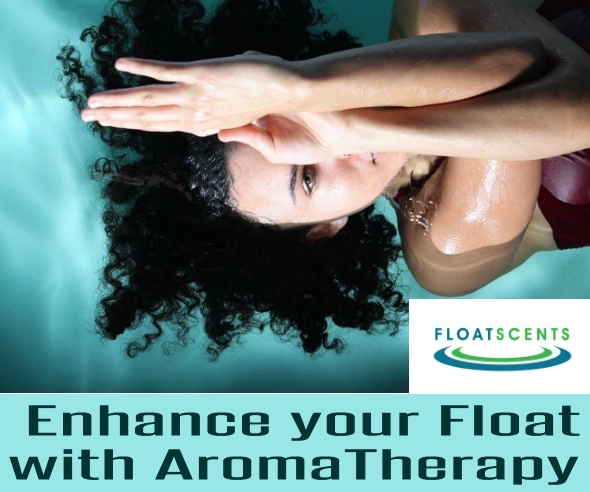 Floatation therapy provides the optimal environment for mind and body total relaxation. Free from gravity's pull, the body can release tension, easing pains and stress - often relieving long -held pain. This deep state of relaxation reduces stress, promotes clearer thinking, stimulates creativity and enhances learning. Relax the body and the mind will follow. Our products are chosen for therapeutic efficacy, quality ingredients, company sustainable practices, and value. We stand proudly behind anything we present to you. View our list of the products we offer. Relaxation is just a click away. Don't forget we're open 7 days/week; Saturday & Sunday and same day appointments are no problem! Closing hours may vary slightly due to schedule. Call ahead for gift certificates and products.